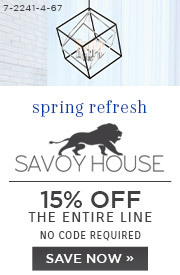 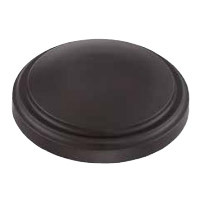 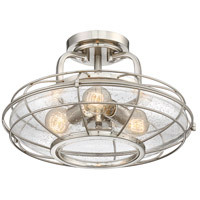 Looking for a unique ceiling light that’s anything but standard? 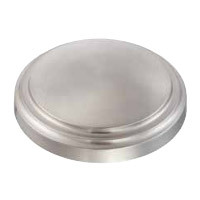 The Connell 3-light semi-flush from Savoy House was designed by Brian Thomas to give semi-flush mount lighting the attention it deserves. 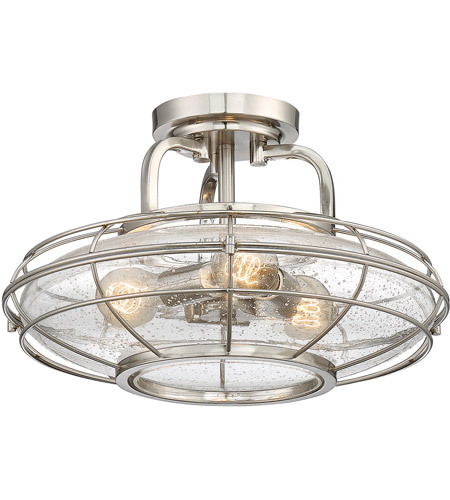 Like the rest of the Connell family of interior lighting products, this industrial style semi-flush mount light features a metal cage surrounding a clear seeded glass shade that houses three bulbs. 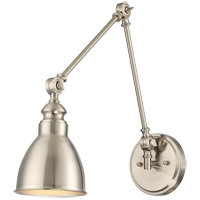 With a satin nickel finish that gives it a cool, contemporary look, it’s right at home in transitional, industrial and even modern farmhouse decors. 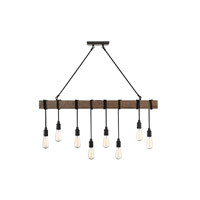 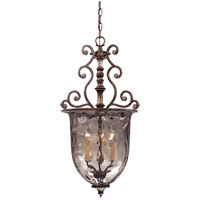 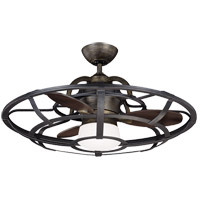 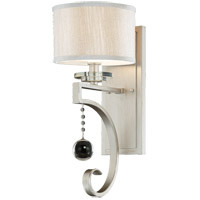 Hang it for bath lighting, entry lighting, in the bedroom, or over a stairway or hallway. 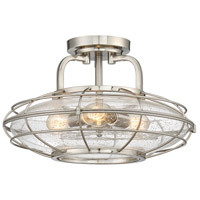 For a look that is cohesive yet cagey, pair it with a couple of Connell sconces, bath bars or pendants.